Juggling is one interesting game that entertains people to the max when done efficiently. However, to perform a juggling act you need the best balls in the business that are of the right size, best quality and offers perfect grip. If you thought it’s just a normal ball and just any of them can help you get away with the game, then you are wrong. You need the best quality stuff for the balanced weight, correct bounce and ease of play. So, let’s see which are the best type of balls that can help you with a smooth juggling experience. Beanbags are perhaps the best type of a juggling ball for the pro jugglers. This is made of leather or faux leather that are filled with birdseed and sewn together. While these balls weigh just perfect, gives your hand the best feel, extremely squeezable, and offers no bounce, these are unfortunately not as long-lasting as the other varieties and does not offer best performance during rainy seasons. MMX balls are rubber balls that are stuffed with birdseed and sealed with a tiny plug. 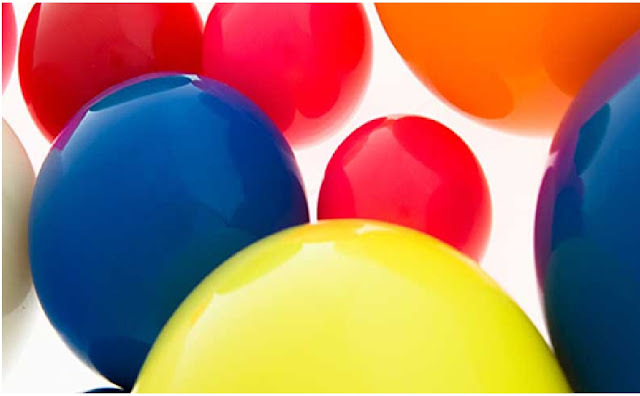 These are a variety between beanbags and rubber balls and are available in 3 different sizes. These are a popular choice among the jugglers as they offer no bounce and are usually comfortable to juggle with. One of the concerns can be the fact that the plug opens up at times while juggling. Overall, these balls are long-lasting and squeezable. The next variety that makes for an easy choice for the professional jugglers is the Sil-X balls. These are again rubber balls that are filled with liquid silicon instead and closed with a tiny plug. These have a bit of bounce, may feel a bit uncomfortable in your hands at times, and can even somewhat flounder. However, the best part is that this type of juggling ball is pretty durable, performs well under wet weather, and the plug does not come off while juggling as well. If you are using Lacrosse balls then these are not the really the perfect ones for juggling. These are a bit on the heavier side, not squeezable, and generate a fair amount of bounce which are although used by some jugglers may not be preferred by most. However, these are cost-effective compared to the silicon balls. Using hockey balls can be tricky as these are made of tough plastic, cannot be squeezed, and are much lighter to be sued for juggling activities. Tennis balls are indeed the right sized balls for many, but these are again much lighter and create a lot of bounce that is not the right requirement for juggling. However, if you slit it on one side and stuff it with birdseed the additional weight can help you juggle the ball nicely. Make sure that you seal the slit end of the ball with duct tape to hold in the bird seeds and maintain the required weight. Therefore, if you are professional juggler or just a beginner you need the right juggling ball with the right weight, fit and lesser bounce to get it right.